Learn how to make a classic Bolognese ragù, or Ragù alla Bolognese, with Filippo Trapella's family recipe. 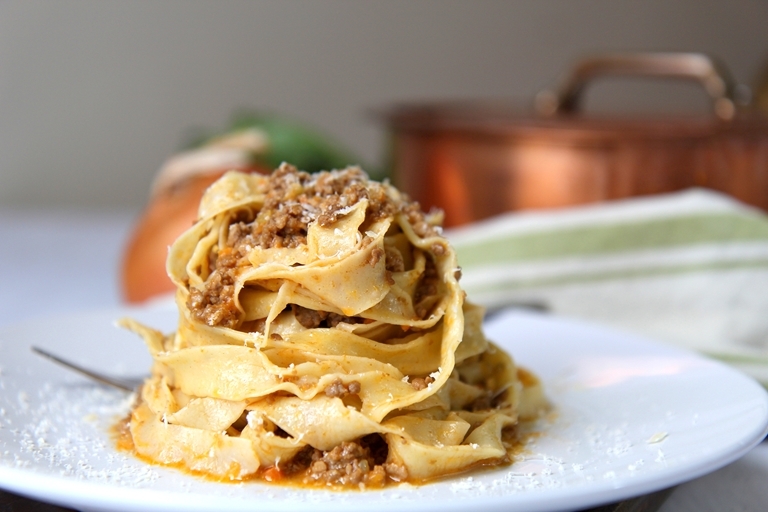 Served with homemade tagliatelle, this ragù recipe is a quintessential dish of Emilia-Romagna. Ragù alla Bolognese or bolognaise sauce as it is known outside of Italy, is one of the world’s most popular pasta sauces. 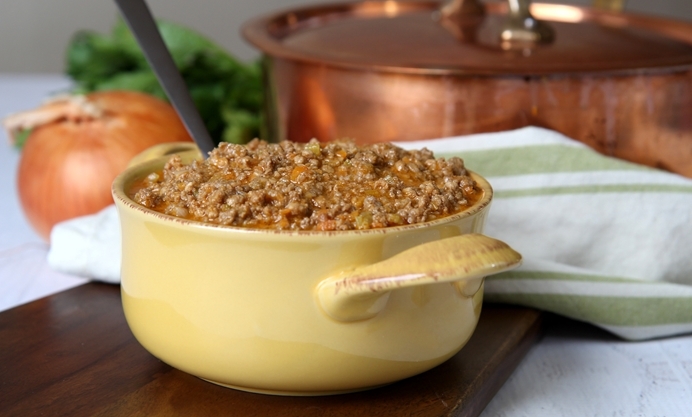 Unfortunately, the international version of Bolognese is very different to the traditional sauce eaten by the people born and raised in Emilia-Romagna, where it has been enjoyed on Sundays and at festivals for centuries. Here I am sharing with you the authentic recipe of my family. 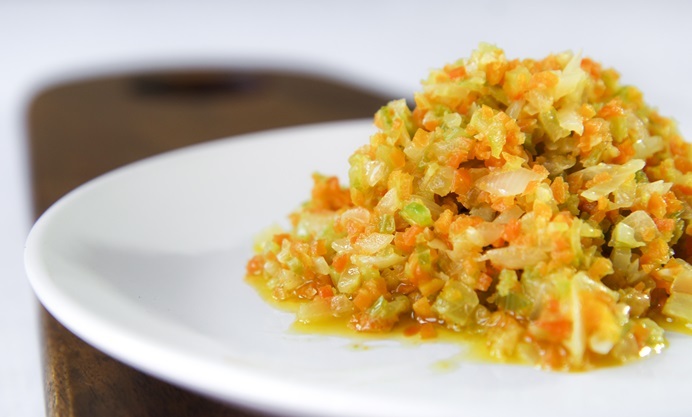 Ragù alla Bolognese can be served with short pasta, like maccheroni, rigatoni or gobbi. But, the best and most traditional ways to taste this great sauce is with homemade tagliatelle, or in lasagne alla Bolognese. Born and raised in Bologna, Filippo is a food blogger and supper club host with a passion for traditional Italian dishes.